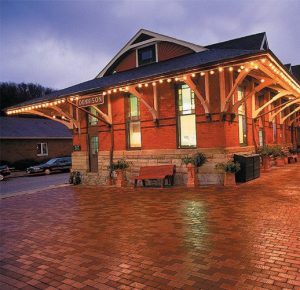 (Wednesday, May 16, 2018) Dennison, Ohio – Fall train rides will now be offered in October at the Dennison Railroad Depot. Director Wendy Zucal says the fall train ride route will head the opposite direction than the Polar Express Route. The fall trips will be an hour long; a half hour out and a half hour back, through the fall foliage. Zucal also noted there would be a Halloween ride where kids will receive a pumpkin and a Sweetest Day train ride that includes a chocolate and cheese theme. Ticket information can be found at www.dennisondepot.org.